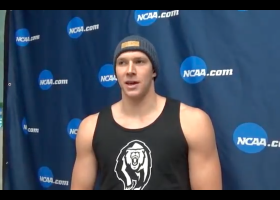 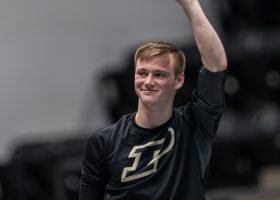 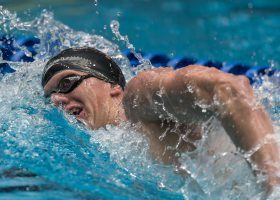 Purdue sophomore Steele Johnson won his second title in as many days on Friday night at the 2017 NCAA Division I Men’s Swimming and Diving Championships in the 3m diving. 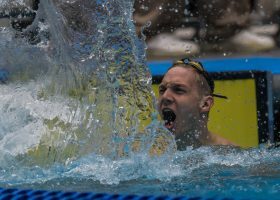 There was a lot of hype over the 200 free final tonight. 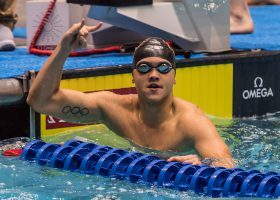 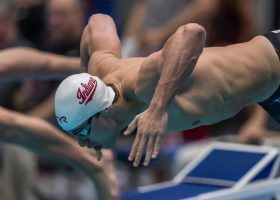 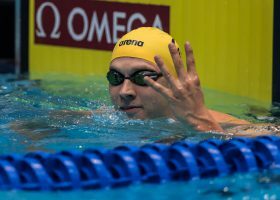 There had been talk since Wednesday night if a sub-1:30 200 free was possible from a flat start.